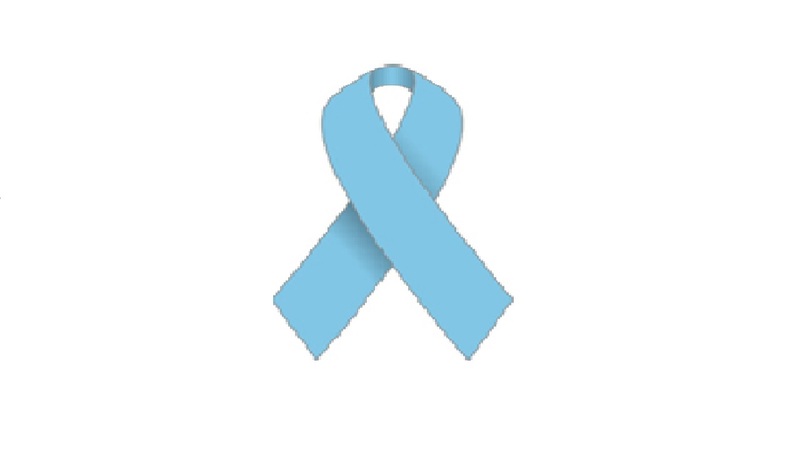 Prostate cancer is the second most common cancer among men in the US. The risk of developing prostate cancer increases with age. Research shows diet and exercise can play a significant role in reducing risk. The following tips lower your chances of you or a loved one getting prostate cancer. 1. Five servings of fruit and vegetables each day. 2. Opt for whole grains in cereals, breads and pastas. 3. Choose the right protein … fish, skinless poultry, beans, eggs and even tofu. 4. Replace eating animal based fats. 5. Eliminate refined sugars. Natural sugars such as those in fruits are fine. 6. Boil your brew. Utilize a French press to prepare your coffee to get the goodness out of your beverage. Remember to get regular checkups. Cheers to your GOOD HEALTH!